Are you looking for an intensive driving course in Crowthorne? Whatever your reasons – we have a one-week driving course suitable. 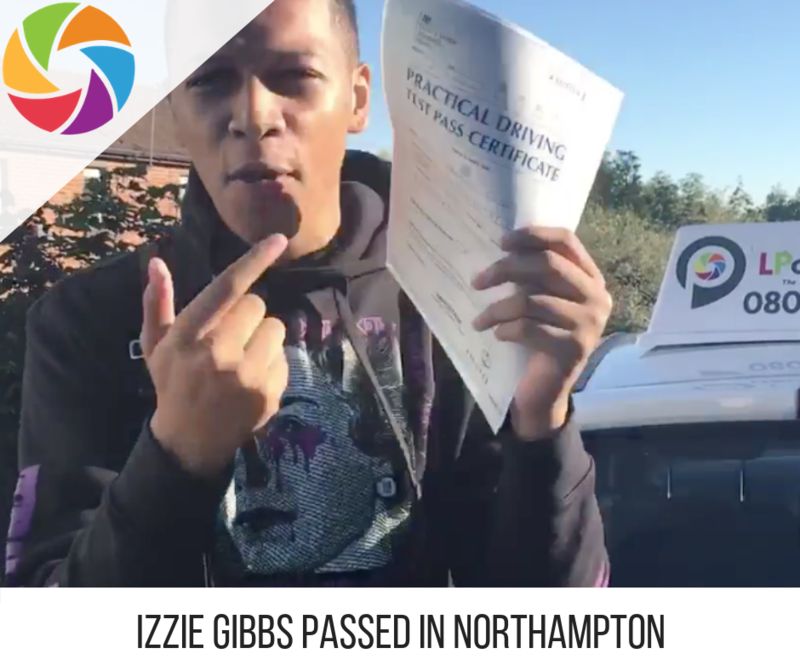 Our intensive courses range from 10-45 hours in duration, so no matter what stage you are currently at, we can help you get on the road in no-time. Are you sick and tired of getting buses? Are you fed up of having to turn down jobs because you can’t get there? We have a solution to your needs. Our courses are flexible – and we help you from the theory training – all the way through to the big day! Here are some of the benefits of doing an intensive driving course in Crowthorne with LPOD Academy. If you need to get on the road fast – with expert tuition and resources, then give us a call and let us help you plan your perfect course, you can book online here easily or call 0800 112 3515! Crowthorne is a small village of 6,900 residents (2011 census). It lays directly between the M3 and the M4 motorway. It used to be a hamlet but expanded rapidly since the opening of Wellington College in the 1800s. Learning to drive in Crowthorne will give you lots of rural driving experience, and road skills. Once you are more confident you are more likely to travel out of the village to places such as Farnborough, Camberley and Yateley. Here you will develop your town driving skills and traffic light controlled junctions and roundabouts. As part of your rural driving skills – you will travel to places such as Finchampstead, Woosehill, Eversley, Farley Hill, Sandhurst, Hazeley, Heckfield, Bagshot, Earley, Sindlesham, Popeswood. You will master your gears on hills, your approach speed, overtaking and deal with hazards. 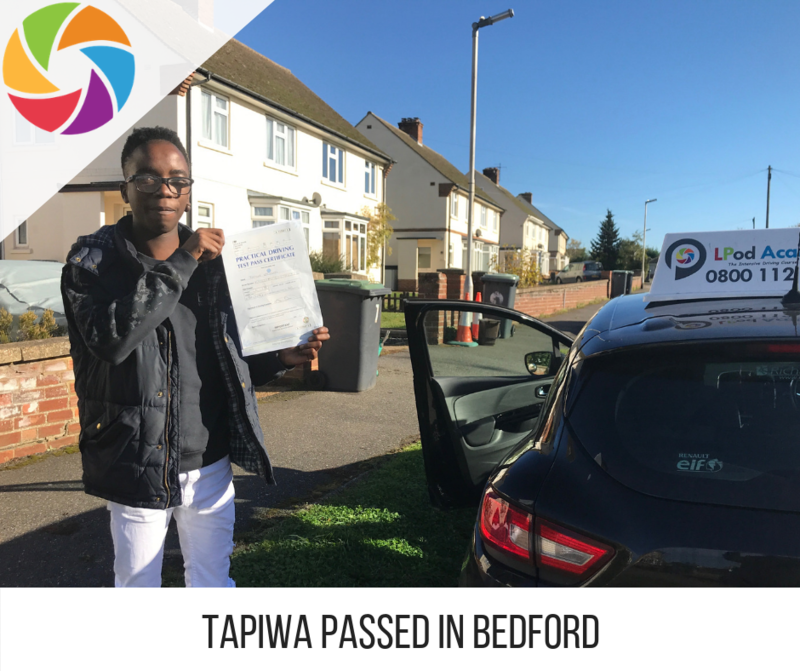 Towards the end of your intensive crash driving course in Crowthorne, you will train in Farnborough with your driving instructor to get to know some of the driving test routes. Your remaining hour will be used for your driving test. LPOD Academy has a wide range of intensive driving courses courses from 10 hours to 45 hours long. If you are a new driver we recommend the 40 or 45-hour course. The DVSA state that 45 hours is the number of hours needed to be able to pass a driving test – they also advise 20-hours private practice. Of course, this is only a guide – however, some people do need more, and others can pick stuff up quickly. If you have previously failed a driving test – then we would recommend the 10-hour refresher course (bronze 10), this should polish your driving and fix any errors you may have. We only work with fully qualified driving instructors throughout the UK. All are fully qualified (pink badge) and are insured and all tuition vehicles come with dual controls. The DVSA monitor and regulate all driving instructors. 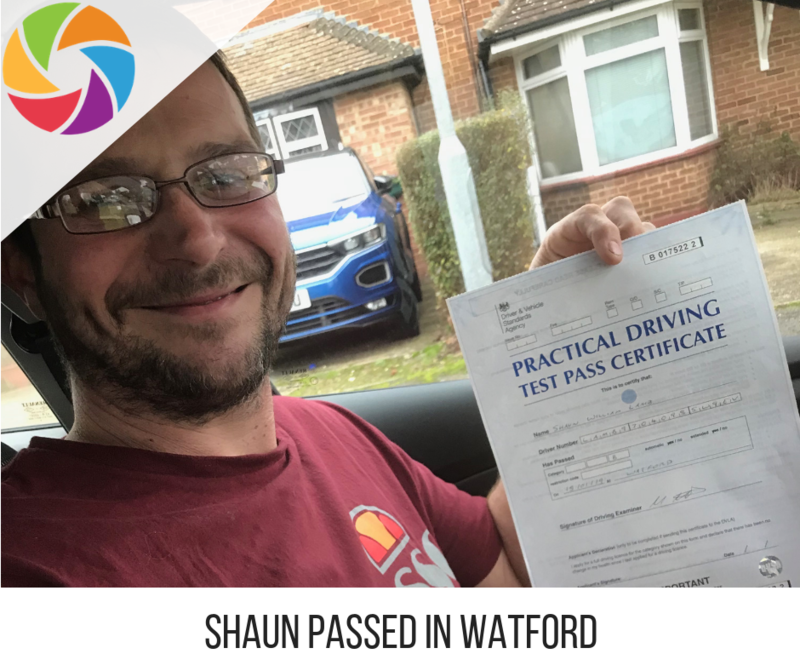 Your driving test will be in Farnborough (there are some exceptions), your driving instructor will get you familiar with some of the driving test routes – and do a mock driving test. It is always a good idea to become familiar with the local area and its speed limits. If you do NOT pass the first time, we will book your next driving test for FREE. To book one of our awesome intensive driving courses in Crowthorne you can book easily online, or call 0800 112 3515. We look forward to working with you.